Free Seminar "Managing Diabetes: It’s About Choices"
The Village at Cedar Hill is pleased to host the next free seminar in their popular Speaker Series: “Managing Diabetes: It’s About Choices” Tips and Tools to help you choose to live well with diabetes, presented by Virginia Quinn, RD, CDE Certified Diabetes Educator, Valley Regional Hospital in Claremont, NH and Mt. Ascutney Hospital in Windsor, VT.
Virginia Quinn is a registered dietitian and certified diabetes educator. She has worked in the nutrition field for over 30 years, the last 10 of these years with a focus on diabetes self-management education. 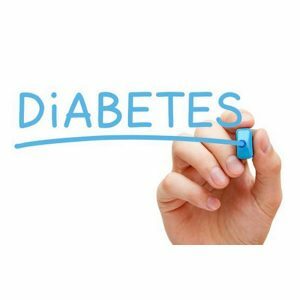 She shares her energy, enthusiasm and expertise in diabetes self-management with the patients, staff and communities of Valley Regional Hospital in Claremont, NH and Mt. Ascutney Hospital in Windsor, VT. 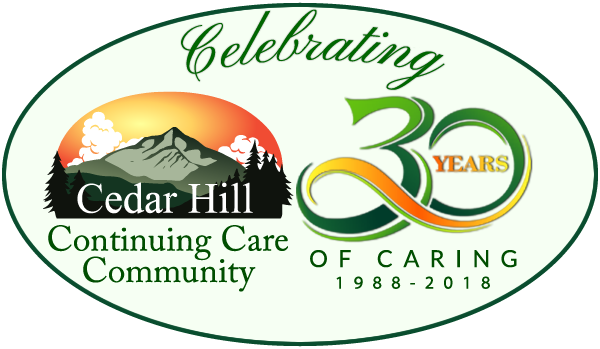 The Village at Cedar Hill Speaker Series will continue throughout 2016, with presentations on Parkinson’s Disease and Nutrition & Wellness in the coming months.